All for the same budget. So, Why Isn't Everyone Investing in Measurement? Despite this compelling upside, unified marketing measurement represents just 28 percent of the marketing metrics industry, and companies are investing a paltry 0.2% of their total marketing spends on measurement and decision support (again thanks to our friends at Forrester). This leads to the obvious question: Why are growth-oriented companies leaving money on the table? The opportunity cost is real...and every hour it clicks upward. Let's go back to our CPG brand. With $30 million in opportunity there for the taking, the cost of inaction is a very painful, $82,000. Every. Single. Day. On the other hand, if that same brand acted with alacrity and invested in unified measurement today they’d recoup their investment within 24 hours. And that brings us to the time / money equation. 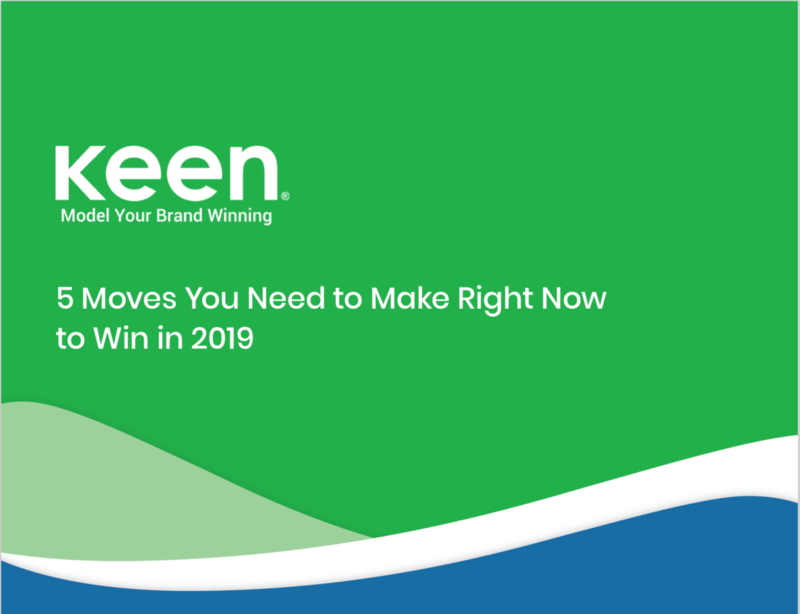 Simply put: It’s not too late to impact your 2019 marketing plans. Because not only can a unified marketing measurement system improve outcomes by helping you understand what, when and where to invest your marketing budget; we also can get you up and running in these last few weeks of the year. And you can enter the New Year enriched by greater efficiency, more revenue and a whole new view of the opportunity ahead.